Similar to an infused microdermabrasion treatment, the DermalInfusion treatment simultaneously exfoliates, extracts, and infuses skin with condition-specific serums. The unique treatment exfoliates to optimal-depth to remove dead skin and pathogens, while infusing restorative serums. What Should I Expect after DermalInfusion? 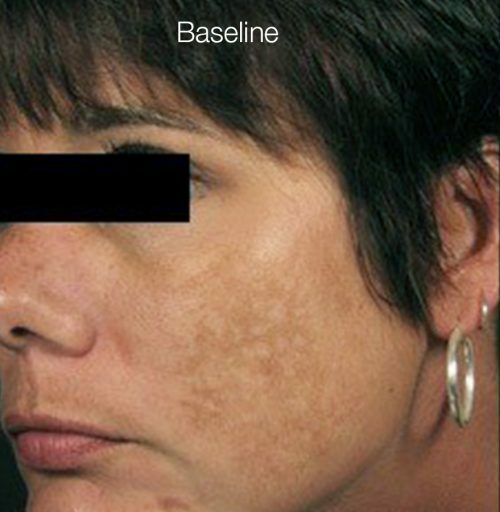 Although results vary, DermalInfusion is a great option for those struggling with dry, dull and flakey skin, red or sun-damaged skin, and post-inflammatory hyperpigmentation. The science behind the DermalInfusion facial treatment increases cell turnover while cleansing the pores and exfoliating the skin. This optimal process allows the medical-grade serum to reach deeper into the epidermis in a way that normal product application cannot. 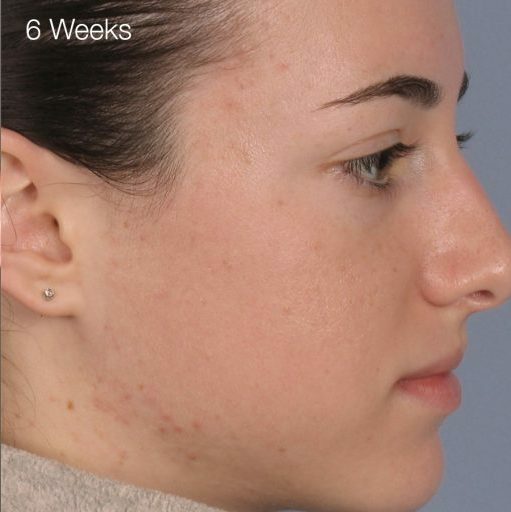 A renewed and hydrated appearance is noticeable almost immediately after treatment, and improvement on skin concerns can be seen over the next few days and weeks until it is time to come back in for your next DermalInfusion treatment. Many patients agree that having regular DermalInfusion treatments, approximately every 2-6 weeks, provides increasing improvement and an overall healthier complexion. The DermalInfusion is for anyone experiencing a superficial skin condition that does not respond well to homecare and is safe to be treated with a medical-grade facial. 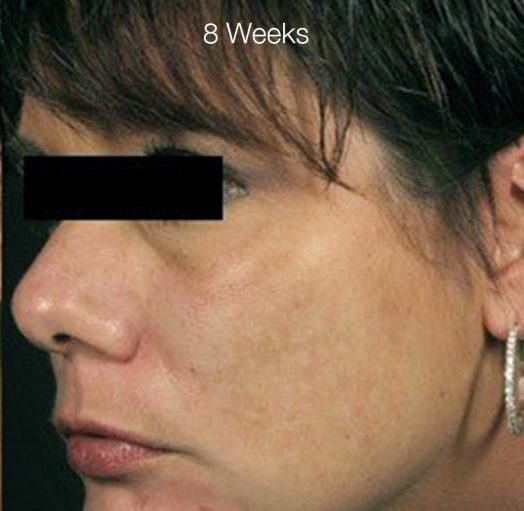 Patients can expect relief from their unique skin concern in as little as one treatment, as well as a refreshed and radiant appearance after this relaxing, spa-like facial treatment. What Does a DermalInfusion Treatment Consist of? The DermalInfusion treatment is tailored to address a variety of skin concerns through four different serum options: ultra-hydrating, skin brightening, Vitamin C or pore clarifying. These medical-grade serums are infused into the skin to treat hyperpigmentation, including dark spots, sun damage, post-inflammatory hyperpigmentation; dry, dehydrated and dull skin, enlarged pores, congested skin, and more. 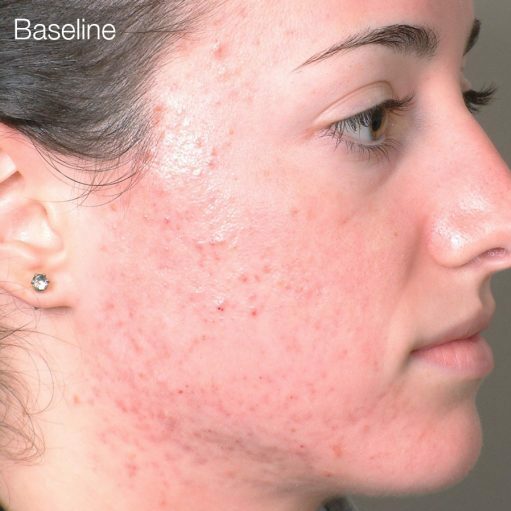 What areas can the DermalInfusion be used on? In addition to the facial skin benefits, the DermalInfusion can also treat sun damage, fine lines and wrinkles on the décolletage (chest area), stretch marks on the abdomen or breasts, the appearance of cellulite, bumps and dryness on the arms and around the elbows, and even extreme dryness and cracking on the hands and feet.